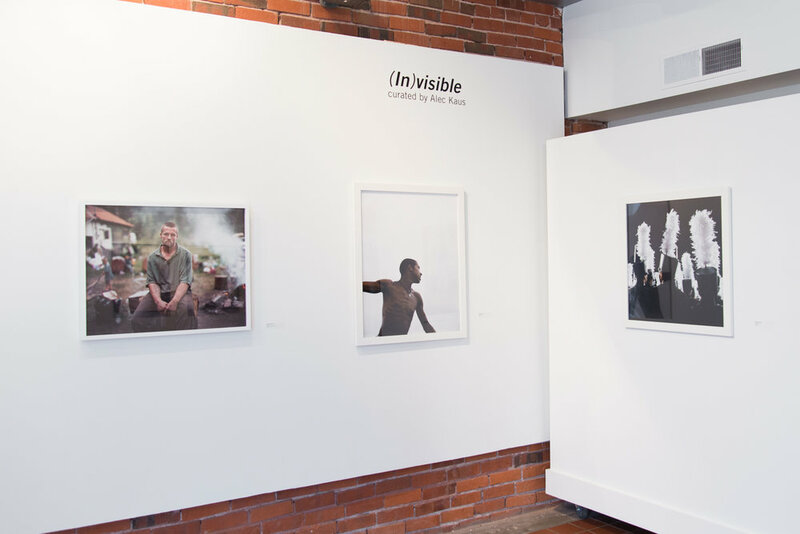 (In)visible was a group exhibition of contemporary photographic portraiture by artists Zora J Murff, Elle Olivia, Walker Pickering, Bryan Schutmaat, and Rana Young. Since the birth of photography, its practitioners have fixed their lenses on other people (and themselves) in an attempt to capture the intricacies and complexities of the human condition. 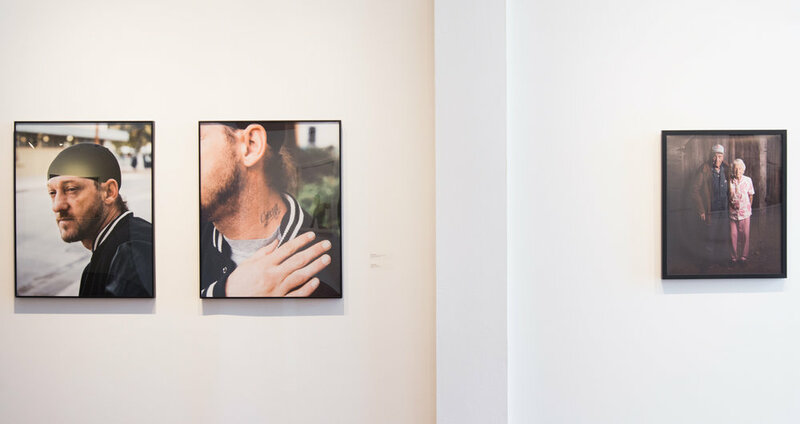 Working under the umbrella of photography, these artists each continue that tradition, employing the use of portraiture within their greater practices to critically examine intersecting themes of individuality and community. Elle Olivia Andersen uses photography to explore the culture and identity of the people who live in the American South. 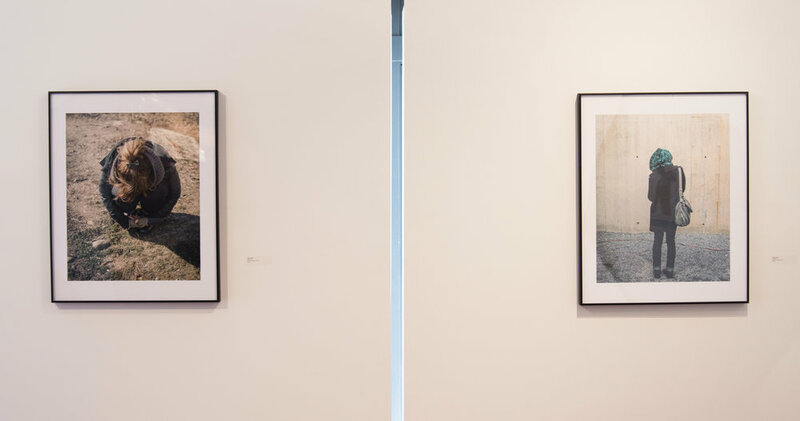 In his work, Zora J Murff examines anonymity, voyeurism, introspection, and loss through interpersonal relationships. Walker Pickering’s series Esprit de Corps explores the music, dedication, and sense of camaraderie that unites members of marching bands. In his series Grays the Mountain Sends, Bryan Schutmaat combines portraits, landscapes, and still lifes that explore the lives of working people residing in small mountain towns and mining communities in the American West. Rana Young’s images parallel the trajectory of circumstances within relationships while exploring themes of intimacy, voyeurism, and transition.